 Fenwicks, established in 2003, is an Independent Estate Agent marketing residential properties and is also independent of any corporate institutions or other service providers. Fareham serving Fareham, Titchfield, Locks Heath, Whiteley and Wickham. 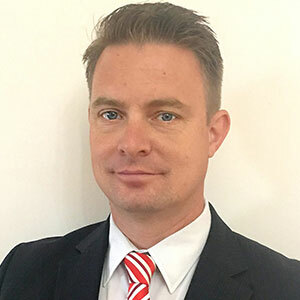 Objective: Fenwick’s objective is to sell properties in the shortest practicable time and at a market-based price that is acceptable to both vendors and purchasers whilst providing high standards of customer care. Regulated: Fenwicks is regulated by The Property Ombudsman and guided by the Guild of Professional Estate Agents’ code of conduct. Fenwicks are also members of the Federation of Small Businesses and has full Insurance & Indemnity Cover. 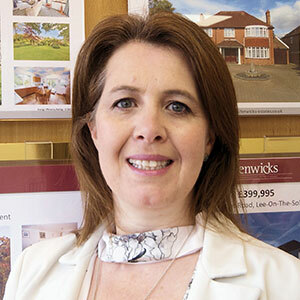 Pamela Fenwick-Tovey founded Fenwicks Estates in 2003, Managing Director and co-owner with Paul her husband. 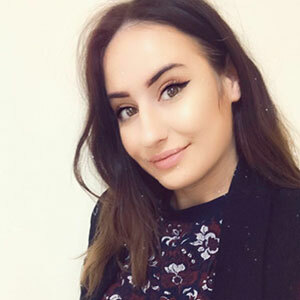 Pamela instils her passion for estate agency in her staff whilst constantly striving to maintain excellence in customer service. 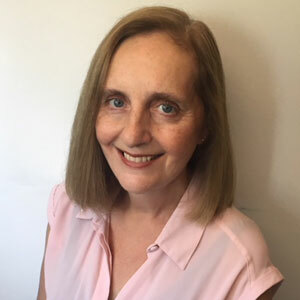 Her background of legal work and many years as a Marriage Guidance Counsellor enables an empathetic and knowledgeable service to her vendors and purchasers. Jacob graduated with BSc in Mathematics maintains all of Fenwicks’ communication, administration and finance systems. Jacob joined in 2006. Penny relocated from Surrey where she enjoyed a full career in the Civil Service. 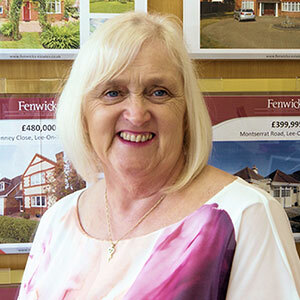 Penny brings maturity and assurance to the sales effort and customer relations in Fareham. 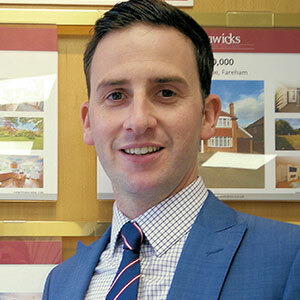 Douglas Brooks, Sales Director of Lee on the Solent and Gosport office. 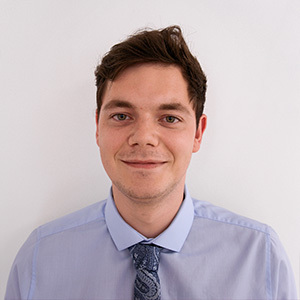 Douglas meticulously co-ordinates both the Lee and Gosport branches and has an excellent grasp of home buyer and seller’s needs. Douglas joined in 2003. Douglas has been largely influential in the growth of Fenwicks from start-up in this area. Without prior industry knowledge, Sarah-Jane joined us in 2016 and forced her personality and drive on to her sales role in both the Gosport and Lee on the Solent offices. 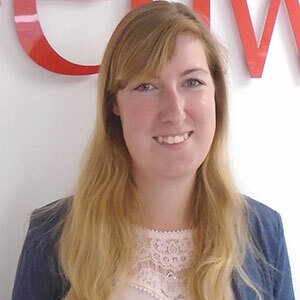 Sarah consistently meets her sales targets through a warm approach to all vendors and purchasers that she meets. 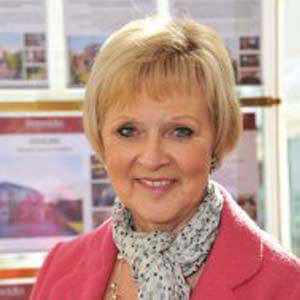 Lynne has been with us since 2014, following many years in estate agency. Previously, Lynne and her husband successfully ran their own business. In addition to this busy business life, Lynne has played a great part in the community being a Justice of the Peace for 10 years. Her experience brings gravitas to her role of sales progression in Lee on the Solent. Chrissy joined in 2009 from the tourist industry and brought a common sense approach to her work. Her speed of thought and action revolutionised the administration of the Lee on the Solent office. Her experience and knowledge of our marketing systems enable the smooth running of the office. Katie graduated from Plymouth University with a degree in Marine Sports Science. Previously, Katie worked in marine related projects and enjoys cruising ocean-going yachts. 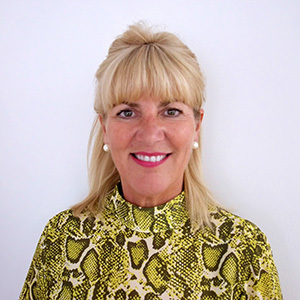 Julie joined in 2010 bringing highly organised skills from the defence industry. 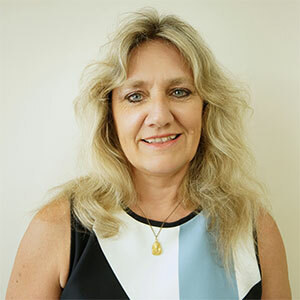 Julie has served in all Fenwick’s offices and with her knowledge of our systems brings structure to the sales effort in the Lee on the Solent office. Tony Benfield, Sales Director in the Portchester office. Tony’s professional and caring disposition enables him to manage the Portchester where he continues to serve the village of Portchester in addition to Cosham, Waterlooville and Portsmouth. 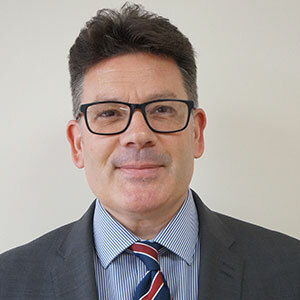 Tony joined in 2009 and with over twenty years’ experience in estate agency has been instrumental in growing business in the Portchester and surrounding area. Cathy’s main employment is as a counsellor for Rowan’s hospice. Her caring skills have been transferred to the communications required when dealing with our vendors and purchasers. 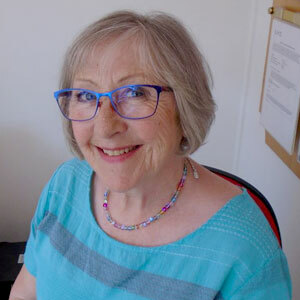 Jacky has been with us since we opened in 2003 bringing the skills from a previous career as a stenographer in the Portsmouth Courts. 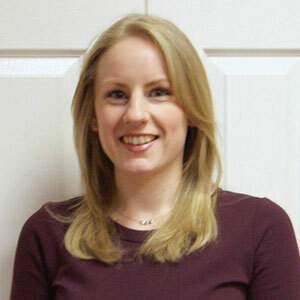 Nicola joined in 2013 from her entrepreneurial business activities. Highlights include assisting in the family modelling agency in Japan having spent her formative years in Italy. 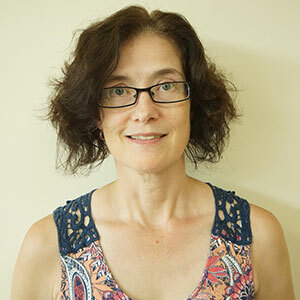 Nicola has a working knowledge of Japanese and Italian languages. 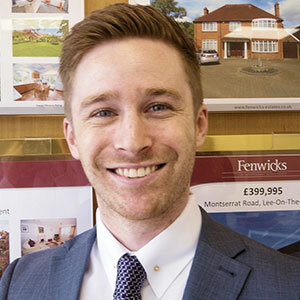 Dean joined Fenwicks in 2015 following 6 years in the Army and has applied himself to the skills of sales and marketing. Dean has now worked in all offices including a project in a remotely located site for luxury mobile homes. Fenwicks’ business staff are Paul Fenwick-Tovey and Jacob Fenwick-Tovey.